For over 6 years, I have been the go-to guy for those on a mission to get remarkably strong and look like superheroes, athletes seeking to boost their performance on the field, platform, or stage, and anyone vying to rid themselves of the aches and pains from exercise and life. I am certified via the National Academy of Sports Medicine, with a specialization in Corrective Exercise. I am also a certified Club Coach with USA Powerlifting. The feeling of achieving things one never dreamed of, whether it's bench pressing an amazing number, sporting a six pack, performing gravity-defying stunts, or even just being able to sit down and get up without pain, is only surpassed by the feeling of helping someone else get there. The feeling is contagious, and often has implications in every aspect of life - not just physical. Jacob is great. Sets goals, gives plans and works with you on the areas you would like to improve. Friendly guy and a relaxed atmosphere. Jacob listened to what I wanted, saw what I needed and set up a plan that fit my goals. In 3 months time I went from 36% body fat to 23%. I had been struggling with bad knees, and weak ankles he helped me to strengthen the muscles to make simple life better and more enjoyable. 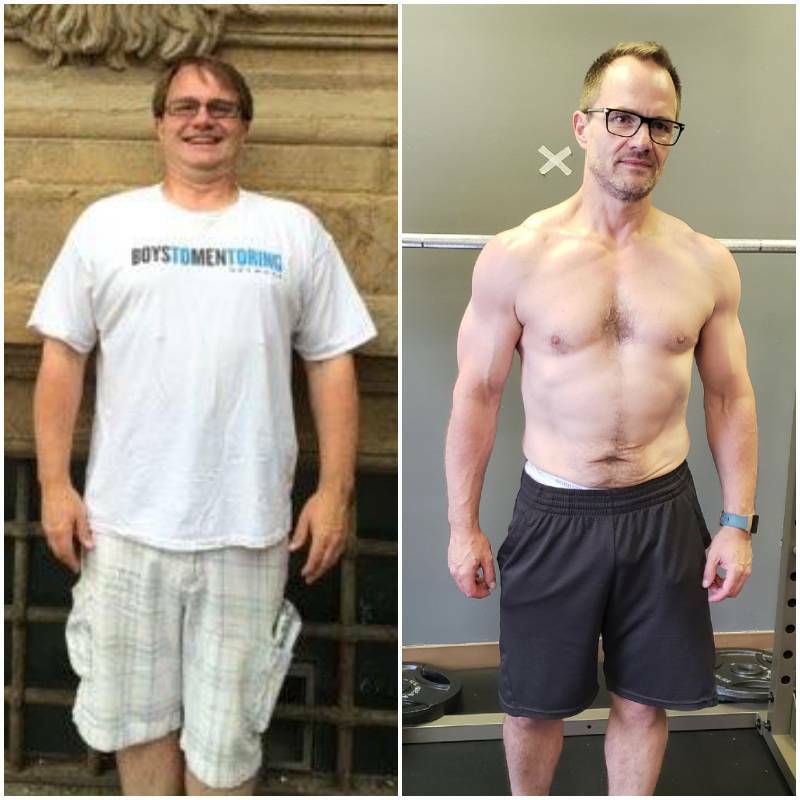 He has me on track to a better life, from obese to beast! 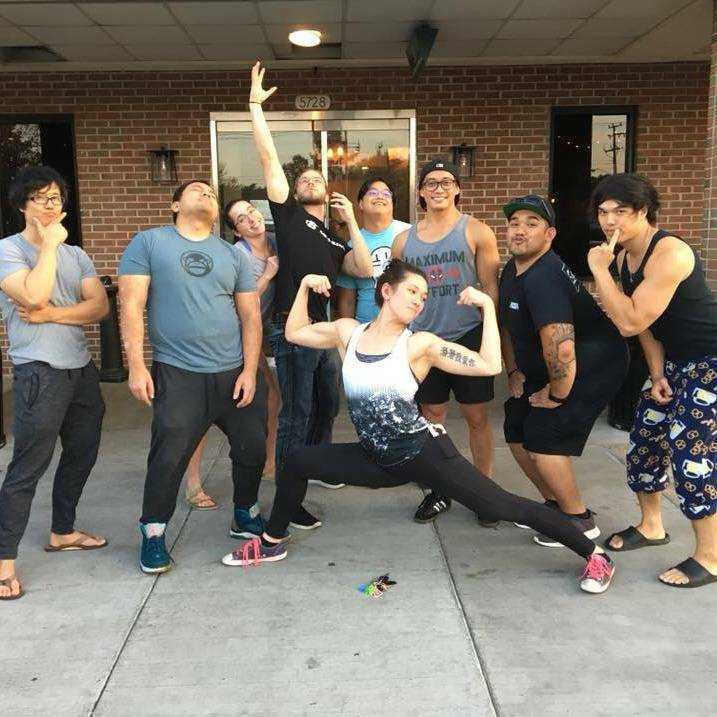 Jacob is a fabulous trainer. Really cares about your success and about keeping you safe. You work hard and have fun at the same time. Having arthritis, I find Jacob very knowledgeable about what helps and what I should and should not do. He cares about the whole person not just the physical aspect. I have been trained by Jacob for 2 years and would love to continue. Jacob and personal training go together like peanut butter and jelly. He works hard to get the progress you strive for. He’s always on time and very easy to work with. His knowledge base surrounds a vast array of exercises and nutrition for various goals and body types. Strength training and powerlifting are his forte and from the second you meet him you know you are getting your money’s worth! Jacob has a knack of getting me to do the work! He has a plan and we stick to it,which is perfect for me. I like the progress I've made and that is due to his knowledge and teaching. Has been a huge help to me getting back in shape and getting way stronger than I used to be. Really helps getting your strength up. I've improved on all my weight lifting by huge increments since I have been using him. 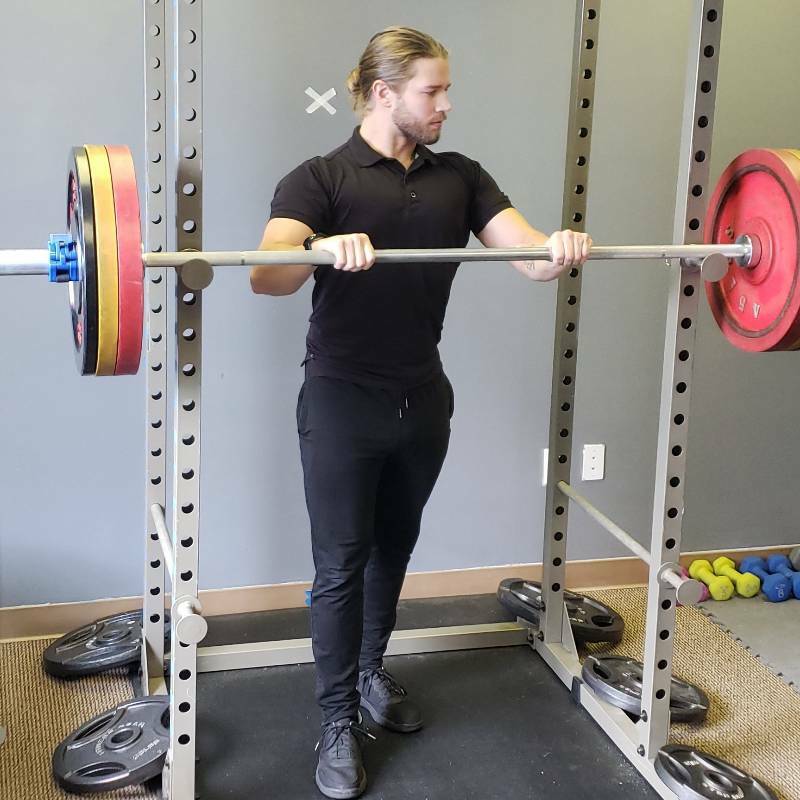 He has lots of knowledge that he shares with me that improves not only my lifting but also my all around knowedge of working out and personal wellness. Personal Training with Jacob helped me out tremendously and was very educational. I broke my collarbone and had a rougher recovery than anticipated. He was able to get me back in the gym working out again. Through his program I was even able to hit a couple PRs for lifts such as overhead press! Not to mention he was a able to correct my form and ensure I wasn’t hurting myself. Jacob was also accommodating to my schedule. Sometimes work would get in the way and I’d be late and he made sure I still got the training in, despite his busy schedule. Overall, Jacob was great to work with and I recommend him highly both as a trainer and now a friend. 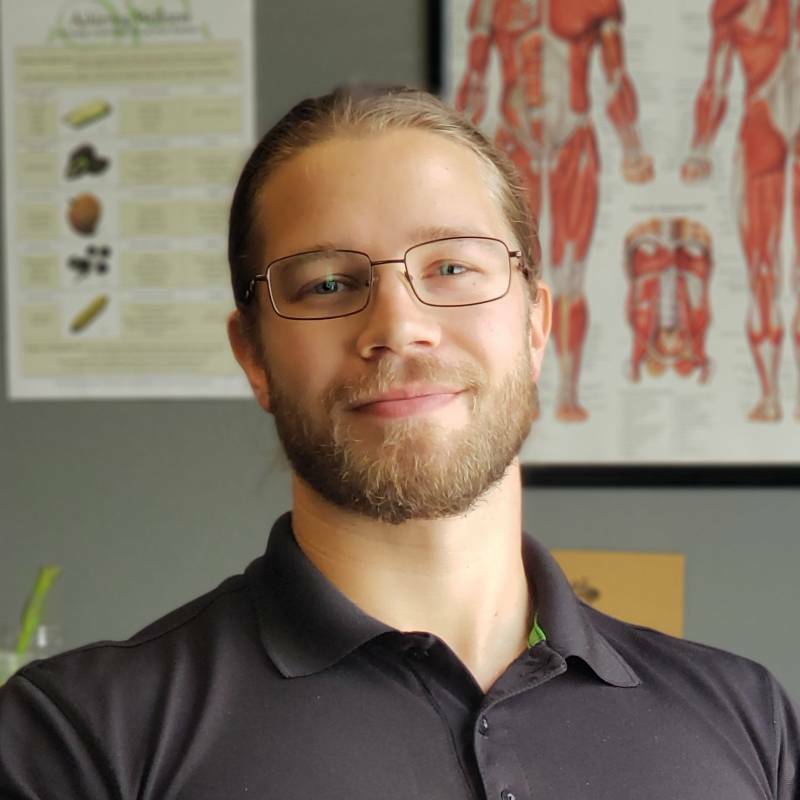 I was very hesitant about online personal training at first, but Jacob really eased my worries with his positive energy and outlook on getting me the correct program. He really listened to the goals I wanted to accomplish and made the perfect program to suit those needs. He was there for me every step of the way and was quick to respond to my questions. His programs and very detailed, organized, and easy to follow. I would highly recommend Jacob to anyone looking to achieve their goals. I’ve been working with Jacob on my personal training goals for a year. The results speak for themselves. His mastery and coaching of form and technique is superior. 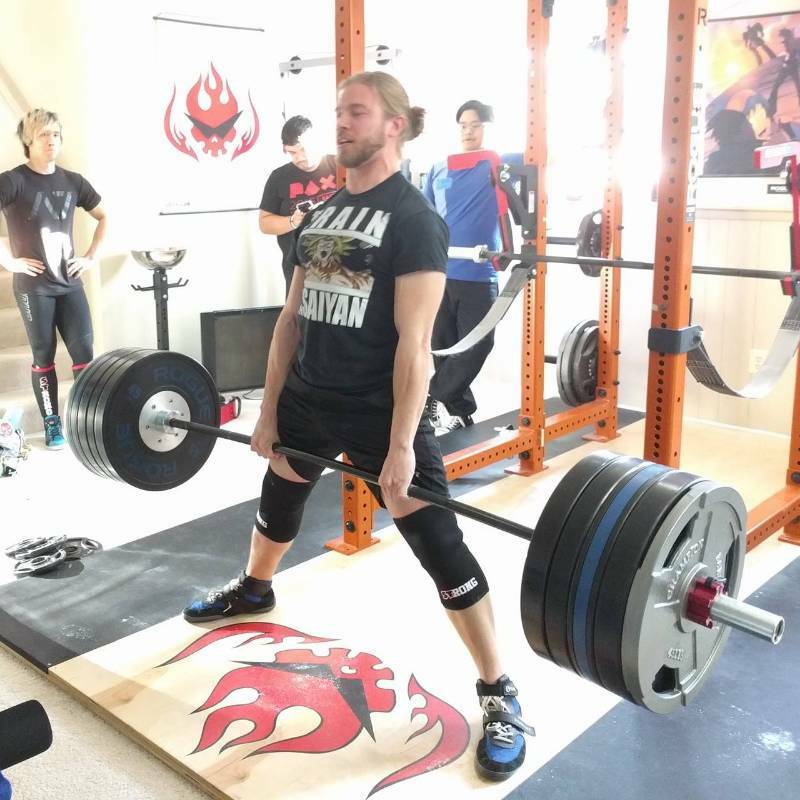 Furthermore he continues to challenge me with progressive training techniques that improve my strength and physical appearance. His continued professionalism and knowledge keeps me coming back.